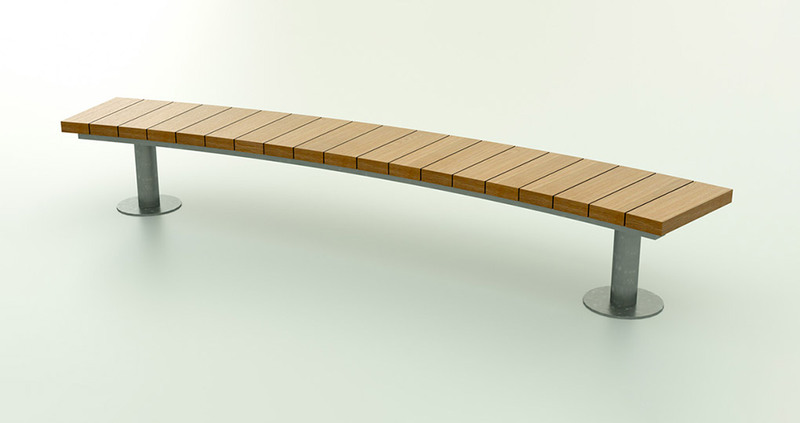 The Flex Bench is a contemporary and durable piece of furniture that is available to fit any radius including multiple curves. 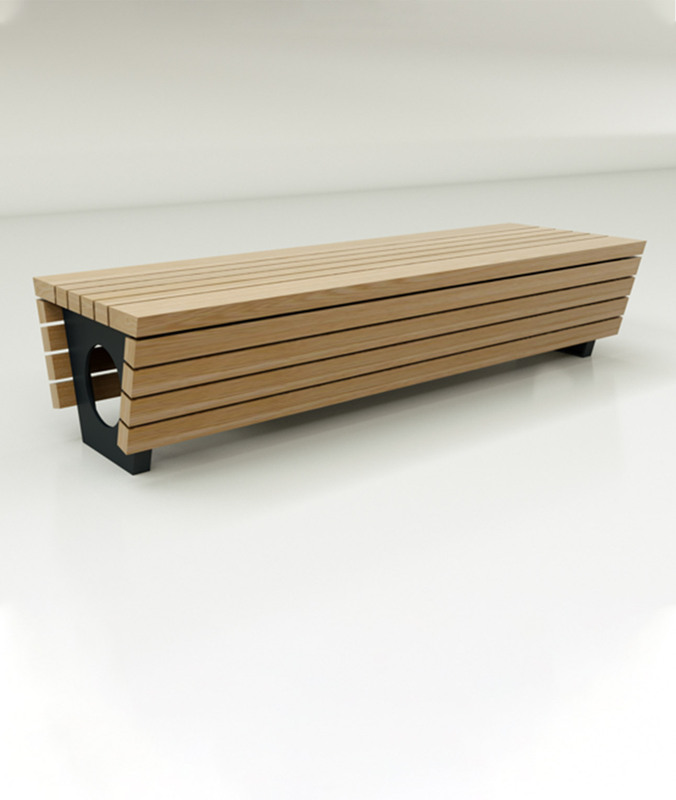 The Flex provides a flexible site-specific seating solution. 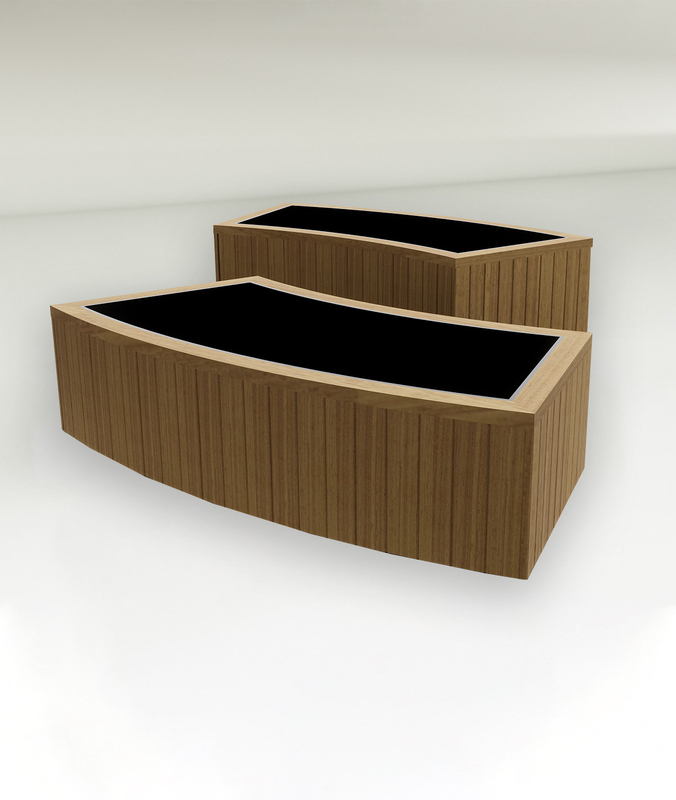 As a made to order product we can offer the Flex bench in any length and width. 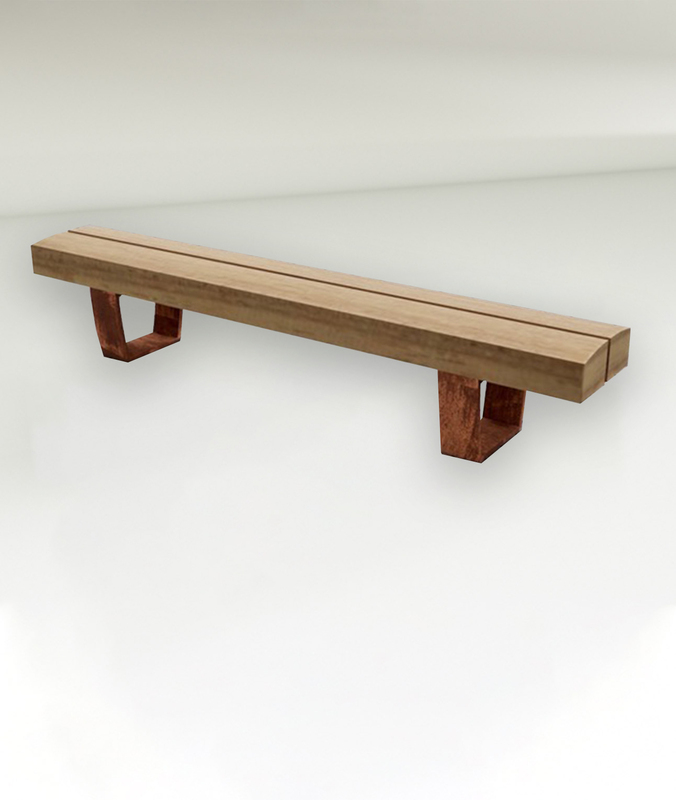 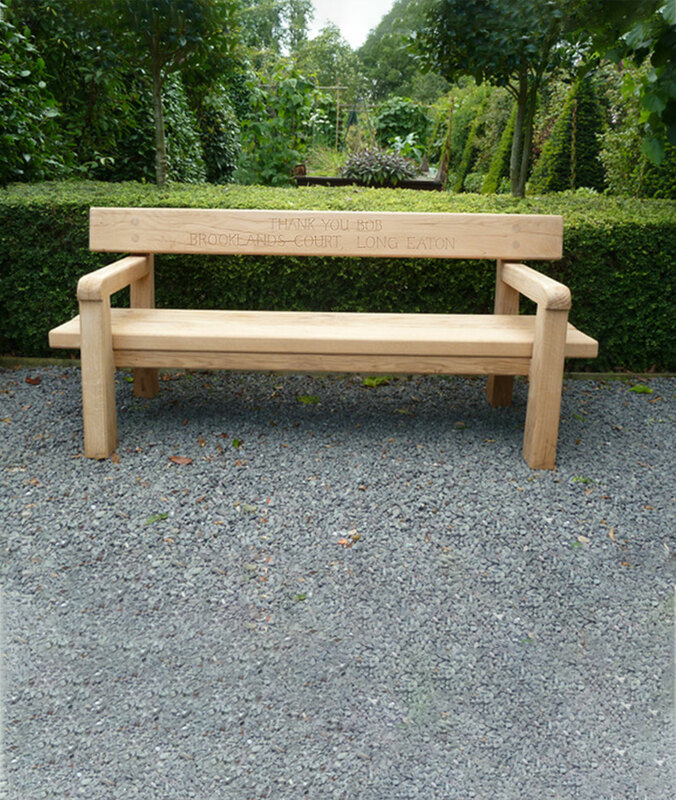 The timber tops are free draining and comfortable in use and available in either treated Swedish Redwood, Larch, Accoya wood, Oak Charred, Oak or FSC Iroko. 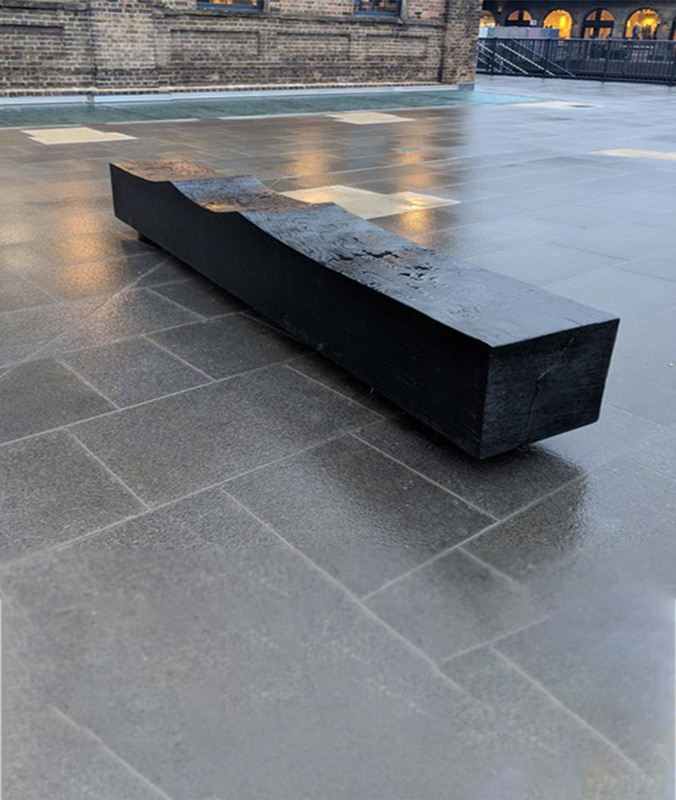 The base is either root or surface fixed and come in a variety of finish options including powder coat, hot dip galvanized or stainless steel.